Our Summer Carnival is tomorrow. The circus is coming and there are lots of very exciting attractions for everyone to enjoy. Please remember that if you are bringing your car that you park sensibly and respect our neighbours. Arrangements have been made to use both the Village Hall and St Marks parking. The children will be parading with their masks at 1.45 from the infant playground and the Carnival will open at 2pm and finish at 5pm. We are really looking forward to a fun filled day! This week our juniors have competed in the St Albans School Athletics Competition. This involved children running, throwing and jumping. They had a great time and competed well. Special thanks to Miss Franklin, Mr Moultser and Miss Moss for organising. 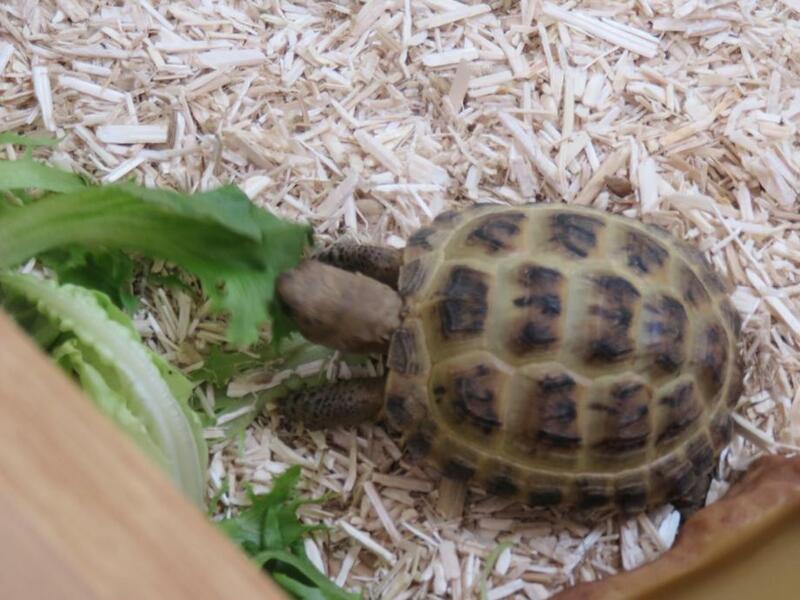 After our school election the children have chosen a tortoise as our new school pet. 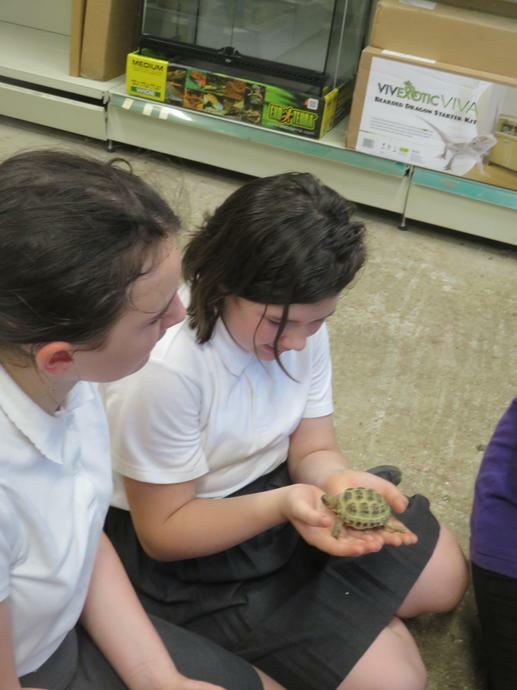 With the help of Yr6 school councillors and funding from the PTA we now have a 1 year old tortoise. We have named her Esio Trot and her home will be our library. The name comes from a Roald Dahl book and has a hidden meaning! Uniform - To guarantee fulfilment of your orders before the summer holidays, please place your requests as early as possible. The last date that uniform orders will be administered is Thursday 13th July. This will be strictly adhered to. Milk - Thank you to those early replies we have received (years 1&2) we look forward to the return of more slips on Monday. If missing your form, please contact the school office. Parent Consultation Letters - Please return your requested times as soon as possible. Dinner Money - As always we ask that you remain in credit for dinners (£43.70 needed for a meal a day before the holidays). If at the end of the year your child has money left on their account then this will carry forward with them into next year. If your child is in Year 6 you will receive a refund (or money transferred to sibling if applicable). Year 2, please remember that Universal Free School Meals is not available to children in Year 3 and above. If you receive benefits and believe that you may be entitled to Free School Meals, contact the school office and we will advice you on the application process.